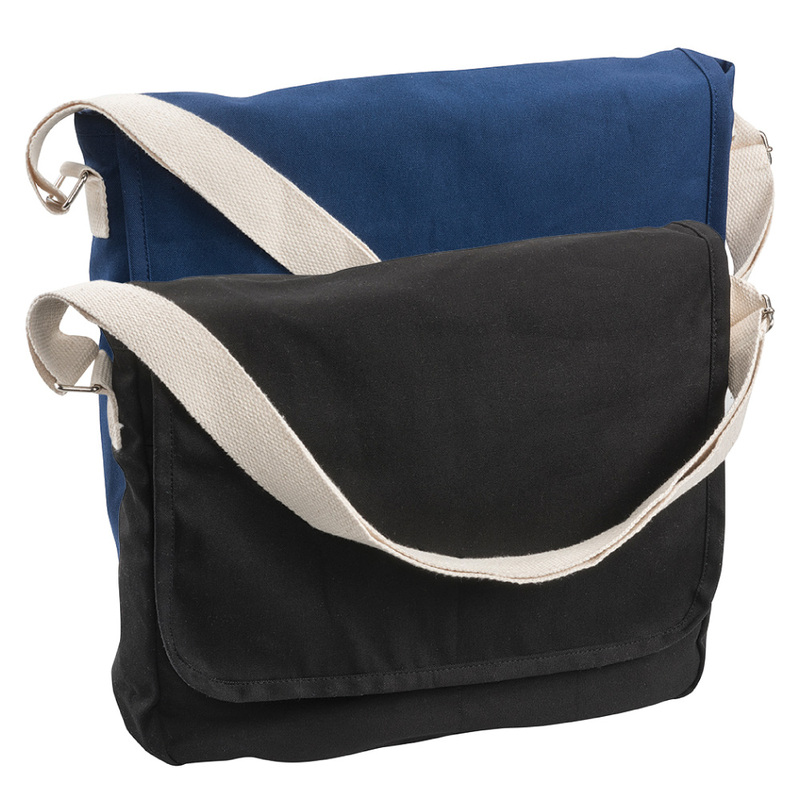 Stand out and get your logo known with some help from these canvas shoulder bags. 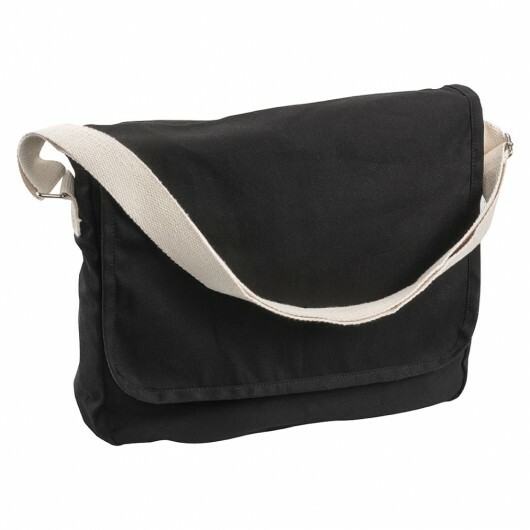 Made from 10 oz canvas these bags are excellent for promotions and have a soft, stylish look. 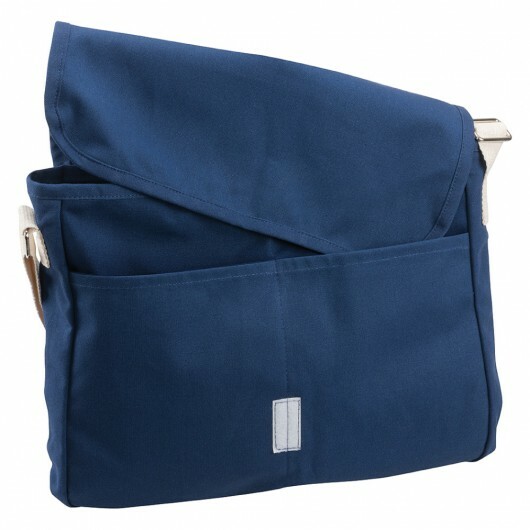 They feature a large main compartment, carry handle, shoulder strap and business card holder on the back as well as front pockets under the front flap for quick access. 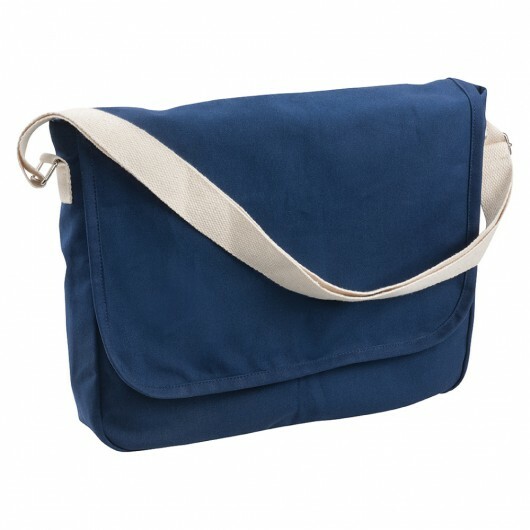 The design allows for a prominent print decoration of your logo or message for effective impressions.